We all know that Canadian Winters serve dangerous road conditions. 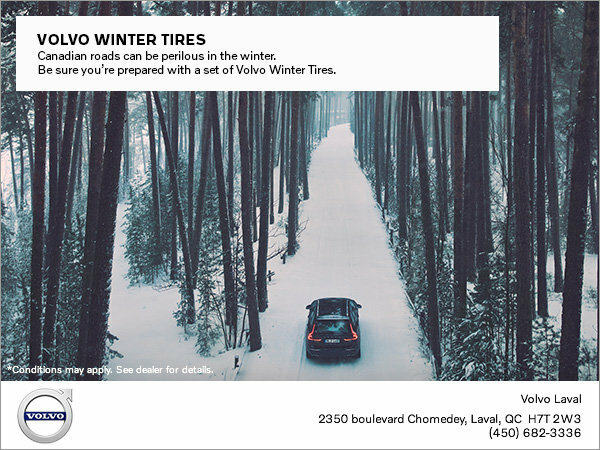 Be prepared for the season's climate with Volvo Winter Tires. Conditions apply. See Dealer for details.